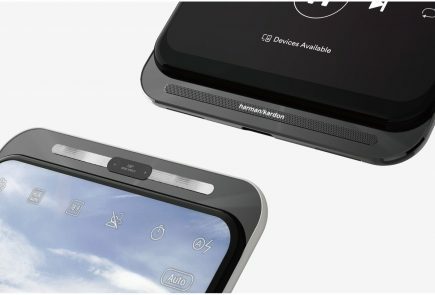 As has been the industry trend for a while now, all three smartphones have an all-glass build and design. 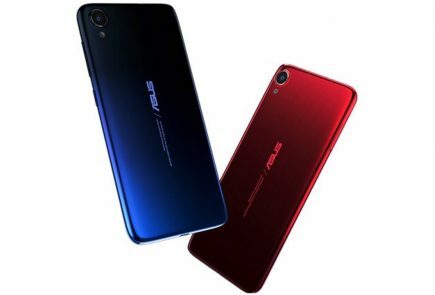 Despite the similar build quality, all three smartphones feature a different finish on the glass. 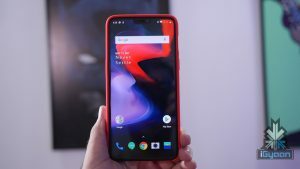 Essentially, the devices have a unique way of reflecting light and no two devices have a similar implementation here. 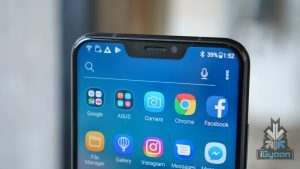 It is hard to differentiate here and would boil down to personal preferences. 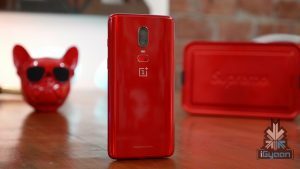 The OnePlus 6 does have more colour options to choose from, recently launching the OnePlus 6 Red Edition. 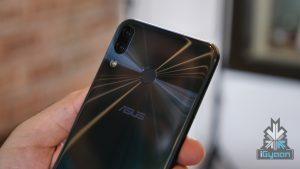 The Asus Zenfone 5Z has a 6.2 inch Super IPS+ display with a 2246 x 1080 px resolution. 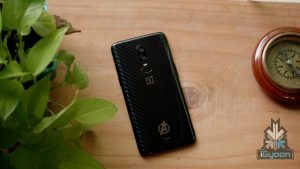 The OnePlus 6 has a 6.28 inch Optic AMOLED display with a 2280 x 1080 px resolution while the Honor 10 has a 5.84 inch IPS LCD display and the same resolution. 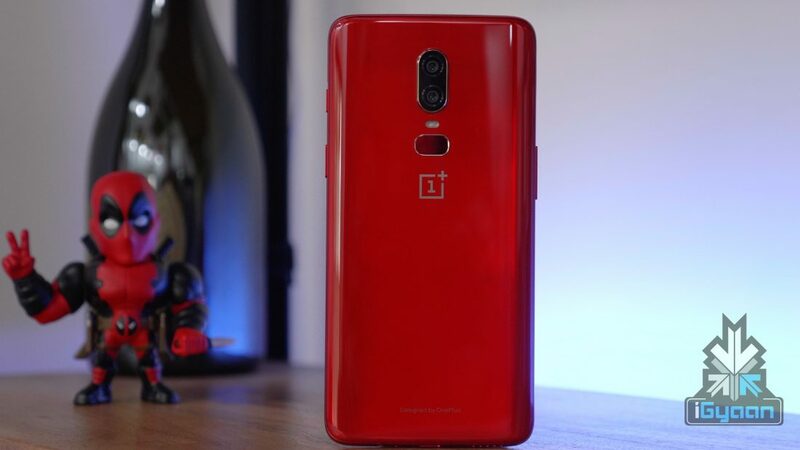 The OnePlus 6 has an AMOLED display which is known for producing more accurate colours. 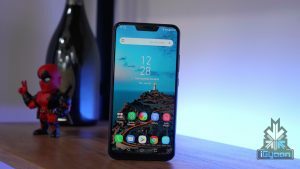 Where the Zenfone 5Z and OnePlus 6 feel similar, the Honor 10 stands out. 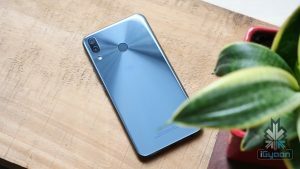 The Honor 10 runs on the HiSilicon Kirin 970 chipset with 6GB of RAM. 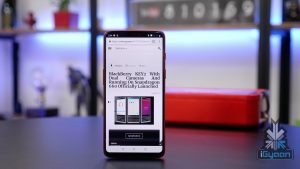 The other two run on the Qualcomm Snapdragon 845 chipset. The flagship chipset is coupled with either 6GB or 8GB of RAM. 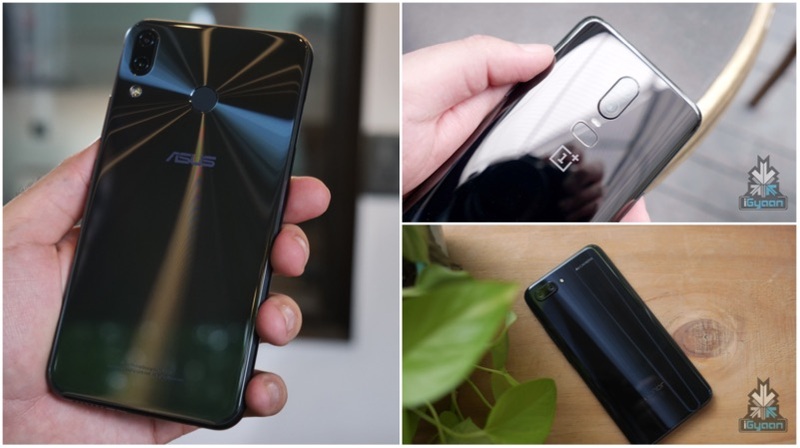 Both the OnePlus 6 and Zenfone 5Z are available in three storage variants, 64GB, 128GB and 256GB. 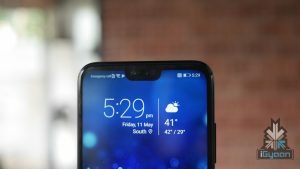 Ever since the launch of the iPhone X, Face Unlock has been a fairly talked-about feature in smartphones. 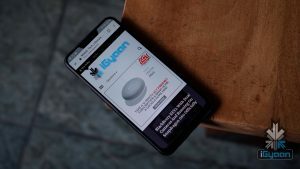 None of the devices miss out on jumping on that bandwagon but, it is software-based and not the most secure authentification way. 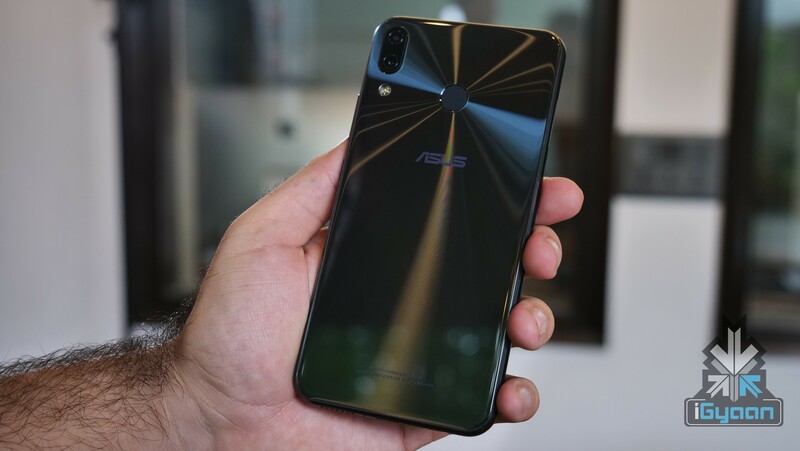 The fingerprint sensor on the Zenfone 5Z and OnePlus 6 is placed on the back, albeit, different shapes. 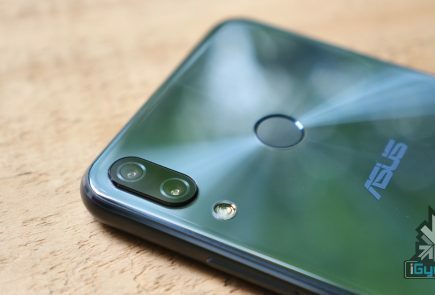 The Honor 10, on the other hand, has an invisible ultrasonic fingerprint sensor that can also detect a wet finger. 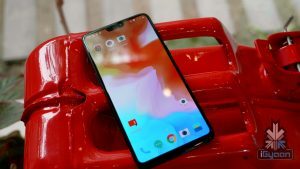 It is also front-facing since it is housed inside the chin of the smartphone. 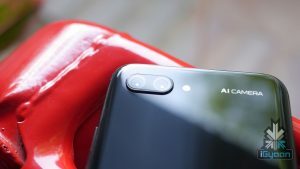 While most of the flagship specifications are similar to each other, these smartphones hugely differ when it comes to the optics. 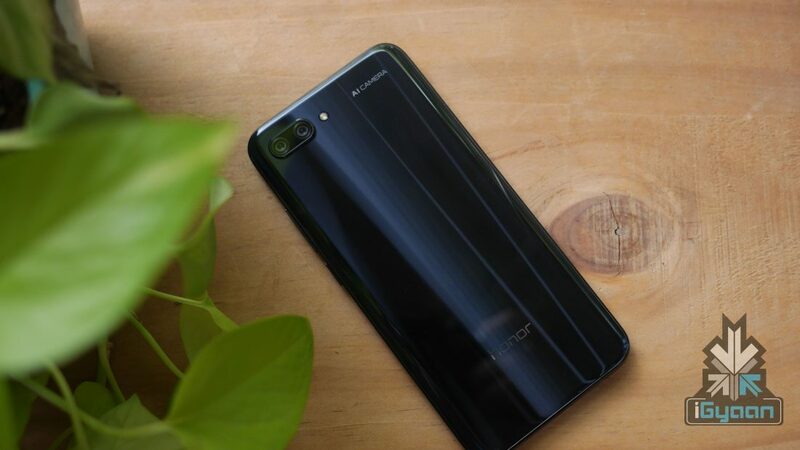 The Honor 10 has a 16MP RBG primary sensor and a 24MP secondary monochrome sensor. 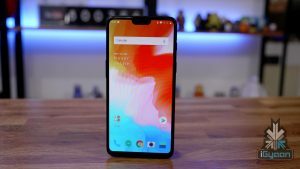 The OnePlus 6 takes a different route with two RGB sensors. 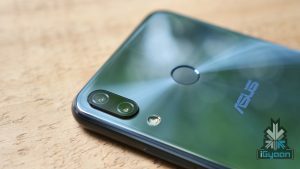 It has a 16MP Sony IMX 519 sensor and a 20MP Sony IMX 376K sensor. 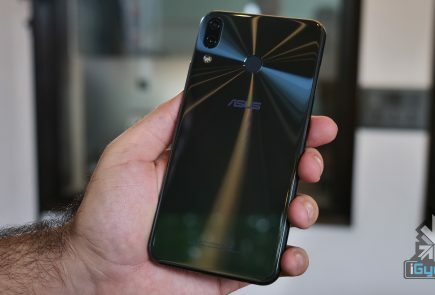 The newly launched Zenfone 5Z has a 12MP primary sensor with an f/1.8 aperture and an 8MP wide-angle secondary sensor with a 120º field of view. As a result of drastically different implementations, the cameras on these smartphones have their own advantages. 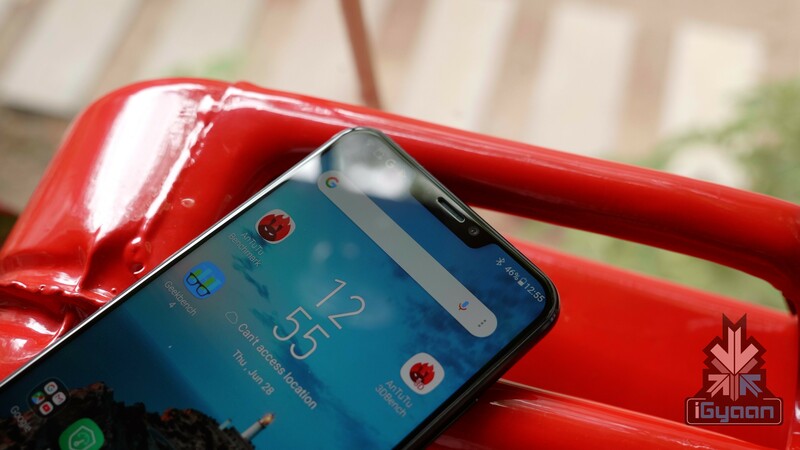 However, it is worth noting that both the OnePlus 6 and Zenfone 5Z feature OIS and EIS while the Honor 10 misses out on both the features. 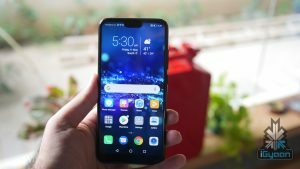 The Honor 10 also doesn’t record 4K videos at 60fps. 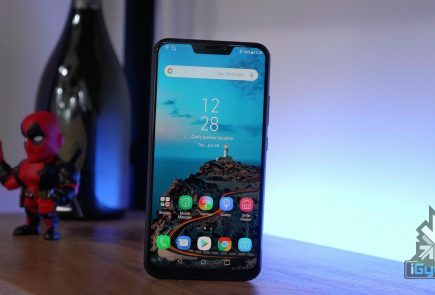 At a price of Rs 29999, the Asus Zenfone 5Z is the most affordable flagship smartphone in India. 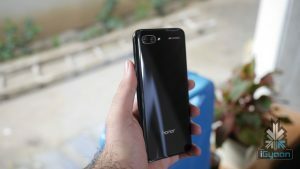 It also holds its own in front of the OnePlus 6 and Honor 10, on paper, at least. 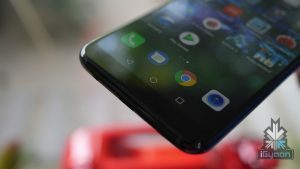 We will soon be comparing the three devices in depth for a much clearer winner.